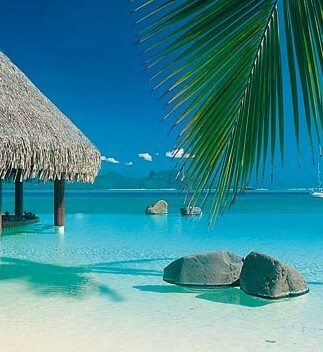 French Polynesia is in the middle of the Pacific Ocean. Unless you are arriving by Yacht, you will fly in to Papeete on Tahiti from here you can catch flights to any of the many Islands. 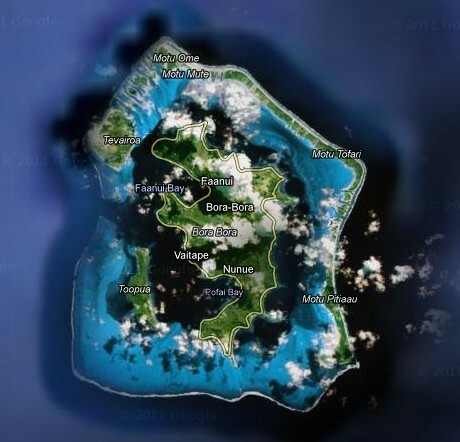 You will find that from late April to Early September that French Polynesia remains almost rain free however the occasional downpours can be very heavy in comparison to European rain storms although general only last a while. Towards late October through to April this part of the World is very Hot and humid with frequent rain showers although caution should be taken when out swimming make sure that you have a high factor cream. Temperatures rise during the November to April summer rainy season when it's humid, cloudy and very wet. Three-quarters of the annual rainfall occurs during this period, generally in the form of brief, violent storms, although heavy rains lasting several days are not uncommon. High Season is between July - August. 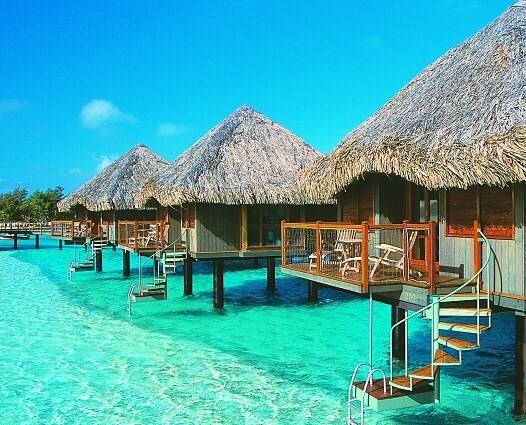 If taking Air Tahiti to Bora Bora please be aware that they have two fares 20 Kilo and 50 Kilo luggage fares, a return flight in Novemeber is around €450.